This will continue to happen every year at a faster pace. That said, Garage Media’s goal of marketing — and digital marketing, in particular — has always been the same, i.e taking advertising to a whole new level. The only changes that will continue occurring are where the attention goes, and that’s what we will be leveraging. 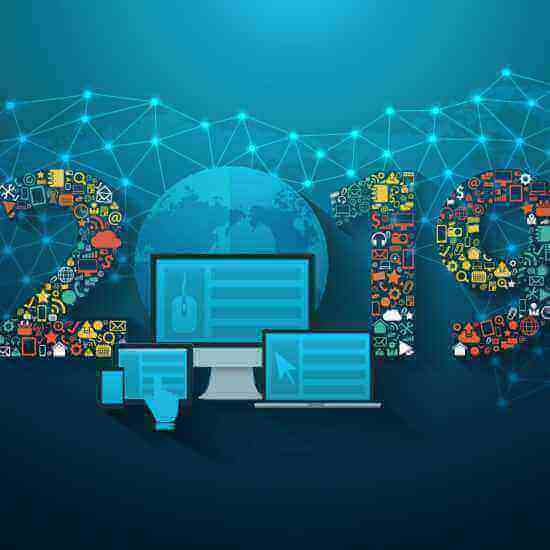 Without further ado, here are five digital marketing strategies we have envisioned for 2019. Garage Media uses AI on a daily basis. For example, we work with clients who has shopping centres. In an effort to help them grow footfalls, we want to drive the right type of prospects. What better way to find the right prospects than by analyzing current and past footfalls? We download the demographics data and leverage AI to identify what zip codes and neighborhoods we should target and even what attributes the customers have in common. In the past, this would take days to analyze. For some reason, businesses have been slower to adopt chatbots than expected. But by 2022, it’s estimated that chatbots will help businesses save over $8 billion per year. Bots can also be used to warm prospects, schedule sales appointments and help make purchases. We recently set up a bot to help a client close contest queries without ever needing a human. It asked all the questions that a human would ask and was designed to include emojis to make the conversation sound more natural. While it’s “cool” for an influencer or celebrity to endorse your product or service to their millions of social fans, it can be short-lived. We partnered our clients with local influencers to put together long-term campaigns and promotions and it turned out to be a raging success. Video is still at the top of content marketing. The only thing better is live video. There are two key action steps to move the needle with live video. First, it’s important to create a robust content strategy. Keep in mind that video should be the starting point, but these assets can be leveraged across multiple platforms and turned into other forms of content (audio, blogs, white papers, infographics, social media, etc.). Step two is to pick the platform to focus on — Facebook Live, YouTube Live, Instagram Live, Periscope, or even Livestream.com. Right now, we are advising our clients to focus more on YouTube Live and Instagram as the space is less crowded. Keep your videos fun, engaging and create experiences along the way. Voice search will continue to be the next disruptor.